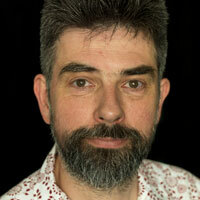 Alex McGowan has been appointed executive director and joint chief executive of the Citizens Theatre in Glasgow. He joins the theatre in spring 2019 from Edinburgh’s Lyceum, where he has held the same positions since 2010, working with artistic directors Mark Thomson and, from 2016, David Greig. McGowan will be joint CEO with artistic director Dominic Hill. He takes over the role from Judith Kilvington who is leaving at the end of 2018 after five years with the company, in which time she led the planning of the Citizens’ current £19.4 million redevelopment. 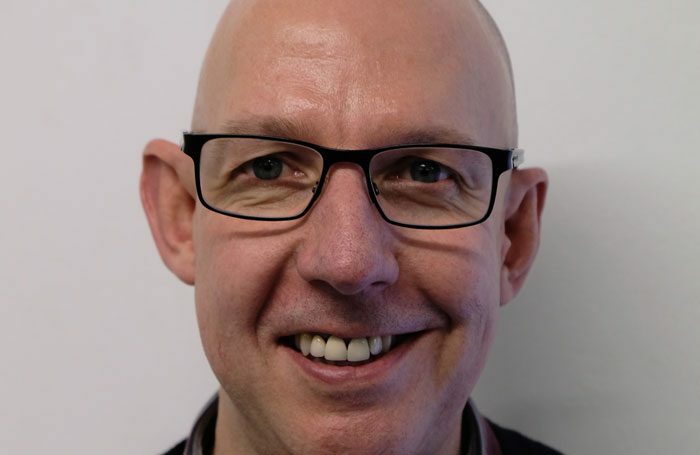 McGowan has 25 years’ experience working in UK theatres, from the Macrobert in Stirling and Northern Stage in Newcastle upon Tyne, to the Young Vic and Unicorn Theatres in London. He was chair of the Federation of Scottish Theatres from 2012 to 2018. The Citizens company is currently working out of the Glasgow Tramway while its theatre building is being refurbished. It is due to re-open in 2020. The Lyceum has begun the process of recruiting McGowan’s successor.